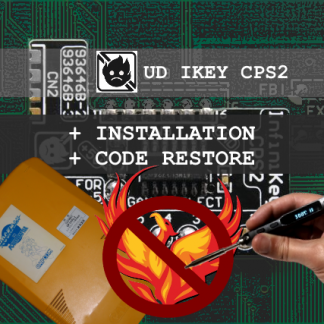 View cart “UD InfiniKey-CPS2 Installation Service” has been added to your cart. 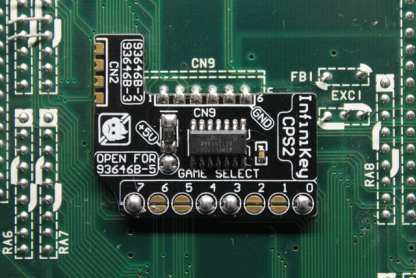 For a fee we can install the UD InfiniKey for you. Excellent service, super quick and working with Evan is a joy! 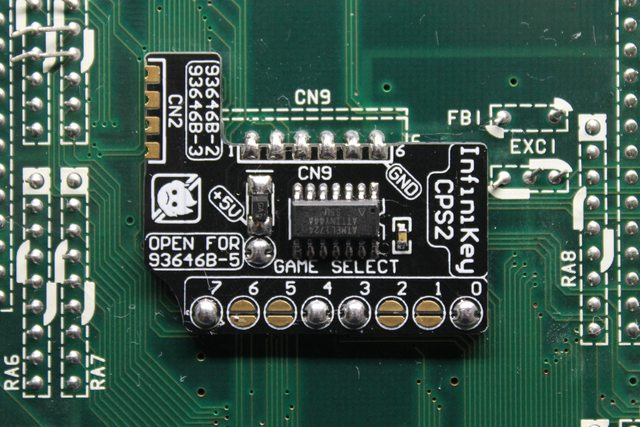 As an arcade owner with a load of CPS2 boards this is an essential service. I highly recommend, especially if you are looking to get much more life out of your boards.